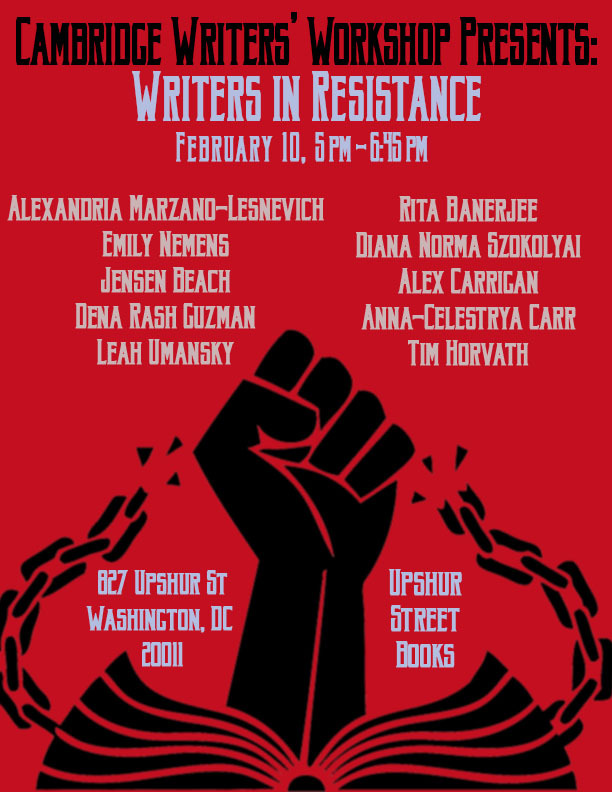 CWW Presents: Writers in Resistance – An AWP 2017 Reading – Washington D.C. The Association of Writers and Writing Programs will be hosting its annual writers conference in Washington DC from February 8-11. As in past years, the Cambridge Writers’ Workshop will be present at the conference, with a table at the book fair at Table 361-T. There, we will have information about our 2017 writing retreats, our internships, publications, and a ton of other goodies. Rita Banerjee is Executive Creative Director of the Cambridge Writers’ Workshop and teaches at Rutgers University. She received her doctorate in Comparative Literature from Harvard and her MFA in Creative Writing from the University of Washington, and her writing appears in Poets & Writers, The Rumpus, Mass Poetry, Los Angeles Review of Books, Electric Literature, VIDA: Women in Literary Arts, AWP WC&C Quarterly, Queen Mob’s Tea House, Riot Grrrl Magazine, The Fiction Project, Objet d’Art, KBOO Radio’s APA Compass, and elsewhere. Her first collection of poems, Cracklers at Night (Finishing Line Press), received First Honorable Mention for Best Poetry Book of 2011-2012 at the Los Angeles Book Festival, and her novella, A Night with Kali in Approaching Footsteps (Spider Road Press), is forthcoming in November 2016. Finalist for the 2015 Red Hen Press Benjamin Saltman Award and the 2016 Aquarius Press Willow Books Literature Award, she is currently working on a novel, a book on South Asian literary modernisms, and collection of lyric essays. Jensen Beach is the author of two collections of short fiction, For out of the Heart Proceed, and most recently, Swallowed by the Cold. His stories have appeared A Public Space, the Paris Review, and The New Yorker. 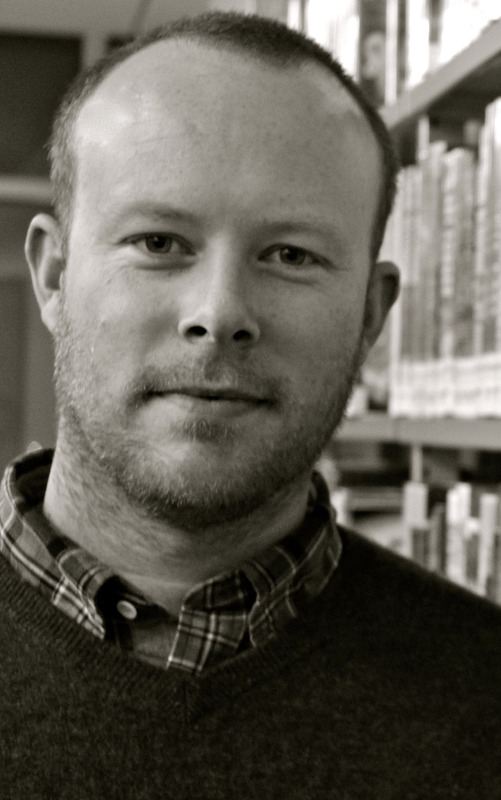 He teaches in the BFA Program at Johnson State College, where he is fiction editor at Green Mountains Review. 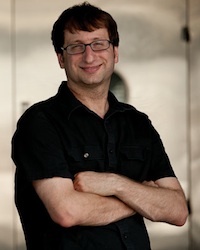 He is also faculty in the MFA Program in Writing & Publishing at Vermont College of Fine Arts. With this family, he lives in Vermont. Anna-Celestrya Carr is a Metis/Anishinaabe artist, filmmaker, writer, dancer and speaker. She graduated from both the Vancouver Film School and the National Screen Institute’s New Voices program in Canada. While at NSI she created Dreamcatcher: A short dramatic fantasy of Aboriginal mythology. In 2012 she created Tik-A-Lee-Kick, an honest and candid telling of a young Aboriginal woman’s perspective on the role of the Little People funded by the Video Pool Aboriginal Media Art Initiative. She has previously attended the University of Manitoba School of Art. Shehas worked for the National Film Board of Canada and Urban Shaman Contemporary Aboriginal Art Gallery. Anna-Celestrya focuses her creative energy on her Aboriginal roots and on advancing the rights of Aboriginal women in North America. She has worked with many organizations and institutions to promote human rights and peace. The artwork that she is best known for is The Men’s Banner Project. This work is a combination of interactive performance and installation, about which she also lectures. Alex Carrigan is originally from Newport News, Virginia and currently resides in Upper Marlboro, MD. He graduated from Virginia Commonwealth University with a degree in print/online journalism and a minor in world cinema. He is currently an managing intern for the Cambridge Writers’ Workshop, as well as a contributing writer for Quail Bell Magazine. He has written articles for The Commonwealth Times and has had work featured in Luna Luna Magazine. He is also a creative writer and have had work published in Amendment Literary Journal, Life in 10 Minutes, Realms YA Fantasy Literary Magazine, and in Poictesme Literary Journal, of which he was a staff member for four years, two years in which he was deputy editor-in-chief. Alexandria Marzano-Lesnevich’s first book, THE FACT OF A BODY: A Murder and a Memoir, is forthcoming from Flatiron Books (Macmillan) in May 2017, as well as from publishers internationally. The book layers a memoir with an investigation into, and recreation of, a 1992 Louisiana murder and death penalty case. For her work on the book, Marzano-Lesnevich received a National Endowment for the Arts fellowship and a Rona Jaffe Award, and has twice been a fellow at both MacDowell and Yaddo. Other scholarships and fellowships received include those from the Bread Loaf Writers’ Conference, the Millay Colony for the Arts, Blue Mountain Center, Kimmel Harding Nelson Center, Djerassi Resident Artists Program, the Studios at Key West, Vermont Studio Center, and the Alice Hayes Fellowship for Social Justice Writing from the Ragdale Foundation. Her essays appear in The New York Times, Oxford American, Iowa Review, Hotel Amerika, The Rumpus, and the anthologies True Crime and Waveform: Twenty-First Century Essays by Women, among many other publications, and were recognized “notable” in Best American Essays 2013, 2015, and 2016. She was educated at Harvard (JD), Emerson College (MFA), and Columbia University (BA) and now teaches at Grub Street, a nonprofit writing center in Boston, and in the graduate public policy program at Harvard’s Kennedy School of Government. Emily Nemens is coeditor and prose editor of The Southern Review, a literary quarterly published at Louisiana State University in Baton Rouge. Her editorial work has been featured in Writer’s Digest, draft: a journal of process, and on LeanIn.org, and her selections from The Southern Review have recently appeared in Best Mystery Writing 2016 and Best American Nonrequired Reading 2015. She studied art history and studio art at Brown University, and before moving to Louisiana to pursue an MFA in creative writing at LSU, she lived in Brooklyn and worked in editorial capacities at the Metropolitan Museum of Art and the Center for Architecture. Alongside her editorial work, Emily maintains active writing and illustration practices. Her fiction and essays have recently appeared in The Gettysburg Review, The Los Angeles Review of Books, and n+1, and she is working on a linked story collection about spring training baseball. As an illustrator she’s collaborated with Harvey Pekar on a Studs Terkel anthology, painted miniature portraits of all the women in Congress, and recently published her first New Yorker cartoon. 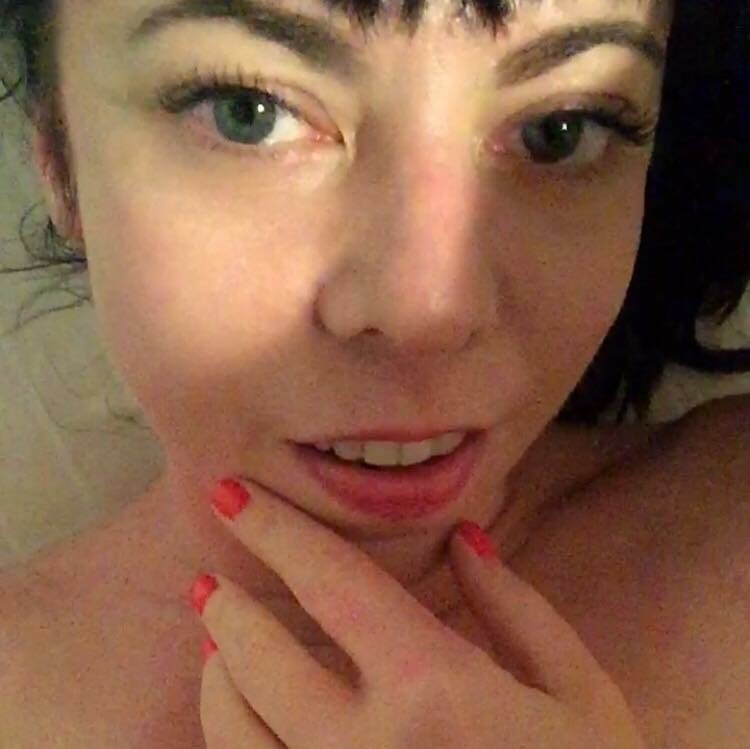 Follow her at @emilynemens. Dena Rash Guzman is a poet born in Las Vegas, Nevada. She moved to Oregon in 2010 where she lived for five years on her family’s remote organic farm in the Sandy River Gorge. While there she launched Unshod Quills, a journal of poetry and art and assisted Jenny Forrester in founding Unchaste Readers, a Portland reading series featuring women and non-binary writers. 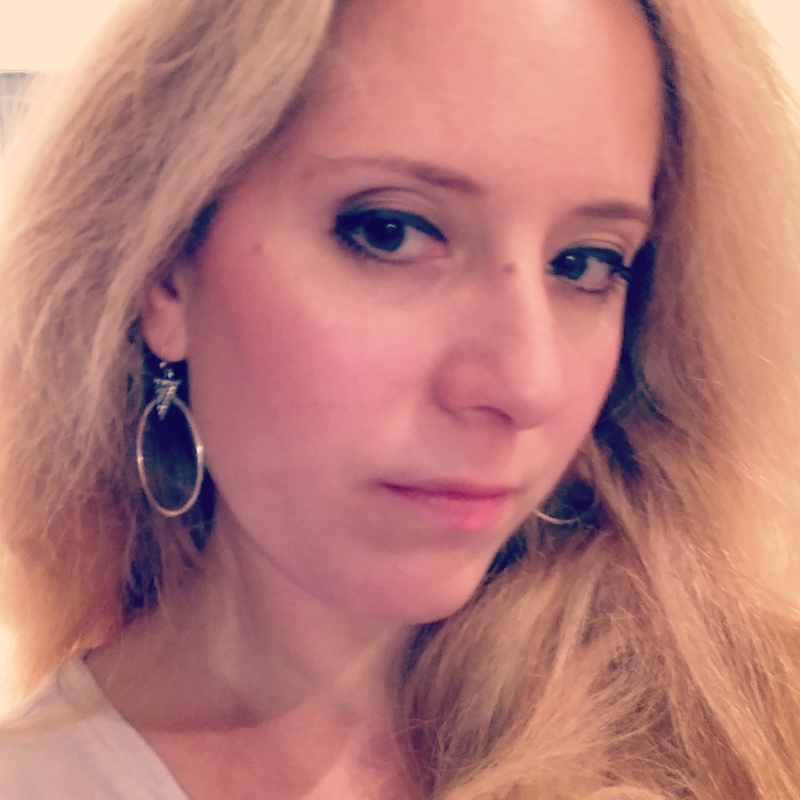 Her work has appeared in the Rumpus, Ink Node, Luna Luna, the Nervous Breakdown, Gertrude, Literary Orphans, and has been featured on Harriett, the Poetry Foundation blog. Guzman has given readings in cities such as New York, Portland, Shanghai, Seattle and Las Vegas, where her opening night performance launched the Inspire Theater to a packed house. Her work, performances and plays have been nominated for prizes and have won several awards, and her stories and poetry are anthologized worldwide. Dena’s first full length book, the best-selling and critically acclaimed Life Cycle was released by Dog On A Chain Press in 2013. Her second book of poems, Joseph was published in January 2017 and debuted as the number one seller at Powell’s, the world’s largest independent bookseller. She resides in Oregon with her family. 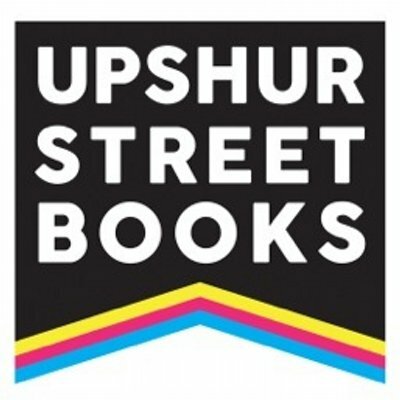 Leah Umansky is the author of the The Barbarous Century, forthcoming from London’s Eyewear Publishing in 2018. She is also the host and curator of the COUPLET Reading Series in NYC. Her poems have been published or are forthcoming in such places as, Poetry Magazine, The Journal, Boston Review, Barrow Street and Magma (UK). She is #teamkhaleesi.